13.02.2015 (Hvino News). 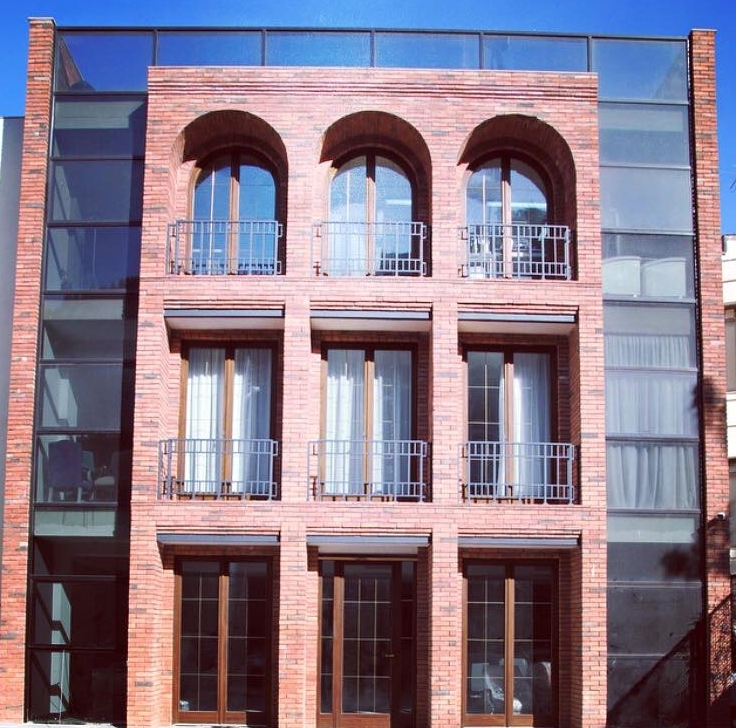 Tbilisi's new boutique hotel The Terrace opens tomorrow at 7, Polikarpe Kakabadze Street. The hotel belongs to Maia Sidamonidze, former head of Georgia's Tourism Administration. 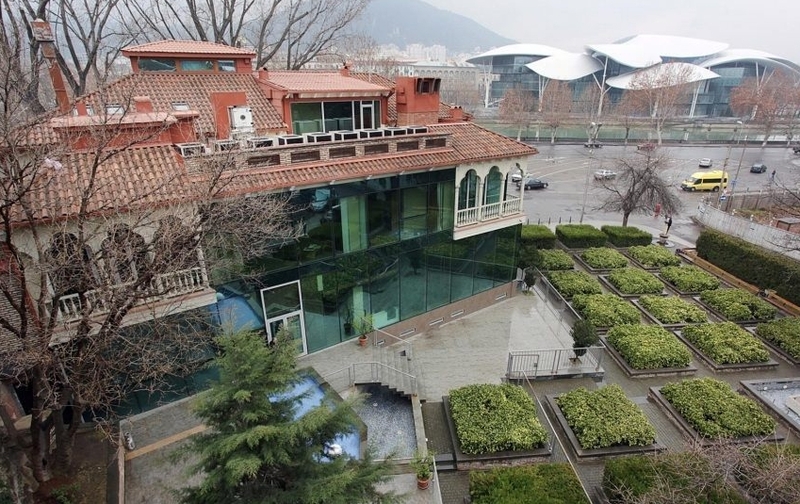 Thanks to prestigeous Mtatsminda hill location, hotel's guests will be able to enjoy a panoramic view of Tbilisi. The 4-star hotel has 26 rooms, a restaurant offering Georgian traditional cuisine, and a conference hall. The project investment amounted to 1 million US dollars. Rooms rates start from US $80, and booking will begin soon. 11.02.2015. (Hvino TOUR News) In 2014, the number of passengers carried on regular and charter flights from Georgia’s four airports amounted to 2 million people. This figure has increased by 9.5% compared to 2013. During the reporting period, the Tbilisi international airport served 1 575 million passengers. This figure has increased by 9.7% compared to 2013. 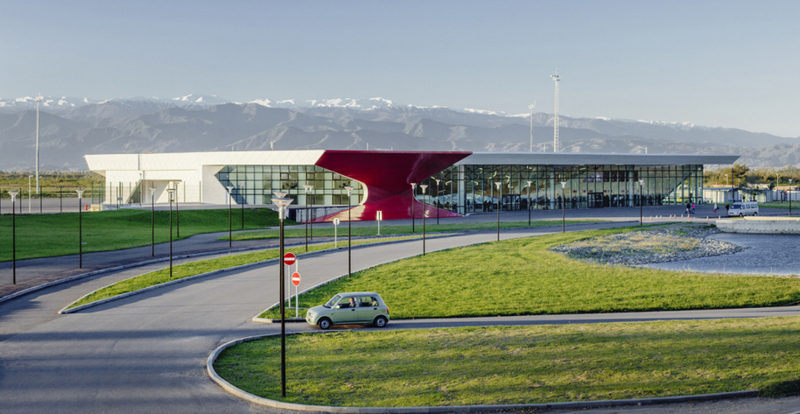 Batumi International Airport handled 213.439 passengers, which is increased by 2.15%. Mestia airport served 1 343 people, which is 51.75% more than in the previous year. As for the Kutaisi international airport, in total 218 thousand passengers were carried on regular and charter flights that is 16% more. Georgian Commersant FM radio spoke about the Kutaisi international airport’s operation with Ketevan Aleksidze, Georgian Airports Union's director. She says that 2014 was extremely successful for the Kutaisi international airport. Two new destinations were added - Vilnius and Budapest, as well as current directions were maintained. In total, 218 000 passengers were handled throughout the year. 10.02.2015. (Hvino News). Tourism and Foreign Ministers agreed to simplify tourist visa procedures for citizens of Russia, Ukraine, Belarus, Kazakhstan, Armenia, and Georgia. The measure is aimed at boosting visitor numbers from traditional markets such as the former Soviet countries, according to the press office of Bulgaria’s Tourism Ministry. It is also part of a campaign aimed at countering the downward trend in early bookings from these countries for the 2015 summer season. The new regime envisages the issuance of short-term double-entry and multiple-entry visas for organized trips. This type of visa has a validity period of up to one year and is available to citizens who have already used Bulgarian visas. 02.02.2015. Georgia’s the most significant places and uniqueness of ancient culture were displayed to millions of people at Spain’s leading Tourism Trade Show. 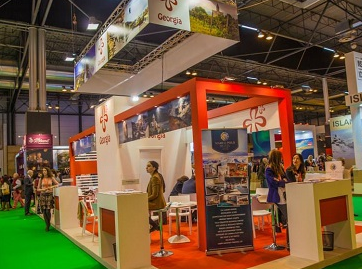 Ten Georgian tourism agencies were took part among more than 9 000 companies from 169 countries at the FITUR 2015, International Tourism Fair in Madrid. For Georgia it is the eighth year of participation in the exhibition. 9,107 companies and more than 200,000 visitors from around the world were presented at the World's biggest tourism fair. Spain is one of the target markets for Georgia. To compare visitors statistics in 2013, tourist arrivals from Spain to Georgia increased by 14 percent in 2014. Within the international tourism fair Head of Georgia’s Tourism Administration Giorgi Chogovadze met with Secretary-General of the United Nations World Tourism Organisation Taleb Rifai. At the meeting the pairs discussed cooperation issues between Georgia and the World Tourism Organisation. "I was in Georgia three times, but even ten is not enough. At the small territories the mountains, the sea and diverse relief are gathered. But your nation is unique, everyone is ready to talk with you and treat you with great hospitality,” Taleb Rifai said. FITUR International Tourism Trade Fair held in Madrid from January 28 to February 1.